Comment: first of all, it seems to me that Beer Bottle Blues is the most rocking issue throughout this 10-notch issue. It reveals the combo to be at their most acidic and dynamic. 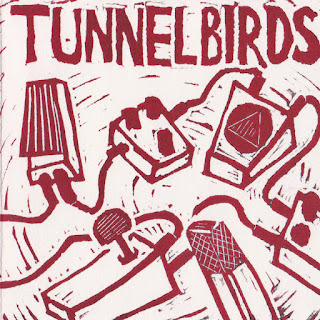 The other tracks might be more restrained, at times veering into the intonation of sordid blear-eyed blues/boozy rock (at Today I Lost My Job), at times making up more raga tinged incantations, at times just jolting and rattling through fluttering wah-wah guitar effects and linear chord manipulations being at times stretched out, being at times pitched-up therefore creating a psychedelic effect. At times it does not reach a magical effect, especially at the time of more acoustic moments, but mostly it succeeds and acts upon the listener. Especially in such tracks as I Don`t See It In You, and Dark Side. Minute Songs exploits some grunge-y riffs but fortunately it evades the borders of grunge music by straddling on a blackened layer of blues rock. Given that you shall have to listen to it to decide whether is it your cup of tea or not. For me it is a cup of coffee. 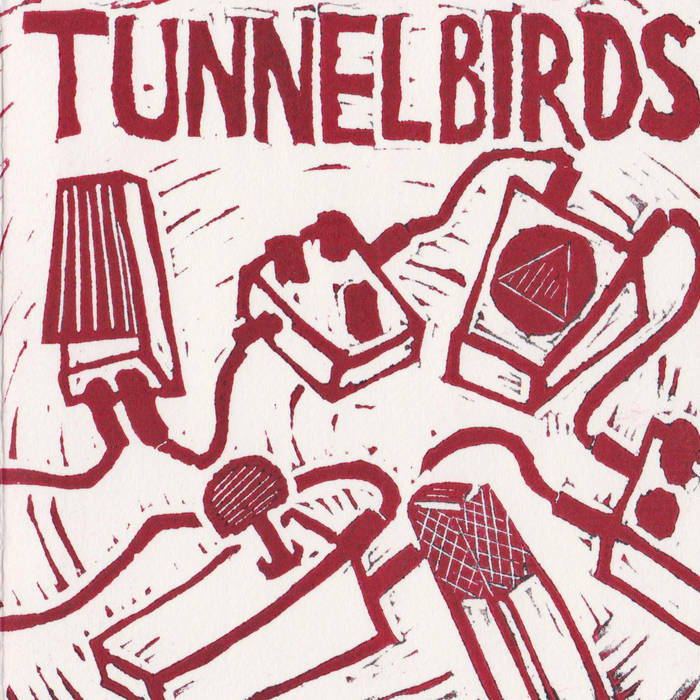 Tunnelbirds is a combo from Utrecht, The Netherlands and the issue is a part of the discography of 2419 Record Label.